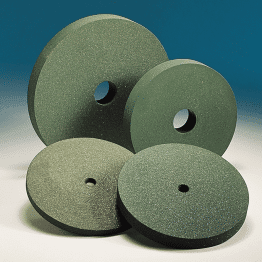 RT1 rubber bonded abrasive wheels are mainly used for the centreless grinding of bearing rollers. 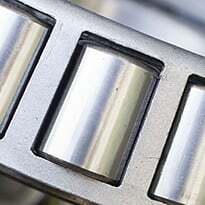 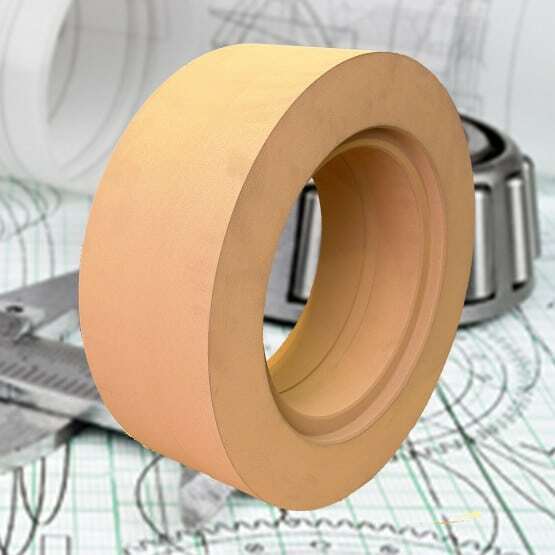 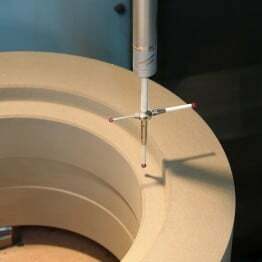 Classed as “rough grinding” wheels in the bearing industry, typical surface finish is 0.5 microns or less. 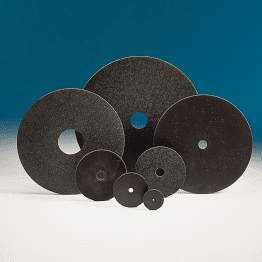 One of the best roller grinding wheels available in the world at this time due to a high degree of self dressing in use. 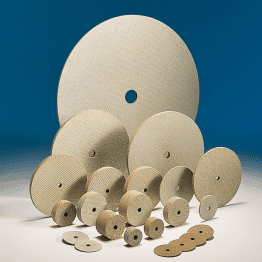 Avaliable for all centreless grinding machines, most common size used is 508mm diameter x 228/230mm or 250/254mm thickness.